Science-fiction writers have long envisioned human­–machine hybrids that wield extraordinary powers. 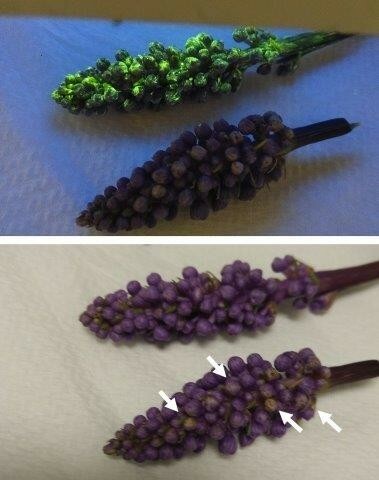 However, “super plants” with integrated nanomaterials may be much closer to reality than cyborgs. Scientists report the development of plants that can make nanomaterials called metal-organic frameworks (MOFs) and the application of MOFs as coatings on plants. The augmented plants could potentially perform useful new functions, such as sensing chemicals or harvesting light more efficiently. The researchers acknowledge support and funding from the Japan Society for the Promotion of Science and the Australian Research Council Centre of Excellence in Convergent Bio-Nano Science and Technology.